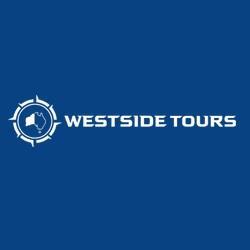 Westside Tours is a leading tour company offering Unique Aussie Experiences in Western Australia. Relax, unwind and let them showcase what Perth and the surrounding regions have to offer, often taking you to places unknown, adventurous and hands on. Mandurah and the Peel region has so much on offer including four wheel driving along the beaches, dolphin watching, the Thrombolites which are living rock like formations in the waters at Lake Clifton and more.